(Abubakar Tafawa Balewa University) for both undergraduate and post graduate studies. 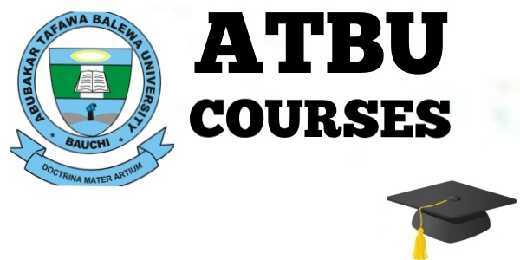 You will also find out the total number of courses,faculties and departments in ATBU for both undergraduate and post graduate studies. 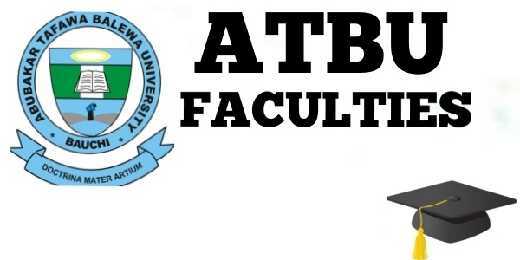 The Abubakar Tafawa Balewa University which is also known as ATBU is a federal university of technology in Nigeria that is located in Bauchi northern Nigeria. The tertiary institution was named after the first Prime Minister of Nigeria called Abubakar Tafawa Balewa. The motto of the technology university is "Doctrina Mater Artium", which translates to "Education is the mother of the practical arts". ATBU was founded in 1980,it can admit over ten thousand new students yearly. The school is also a member of Association of African Universities. 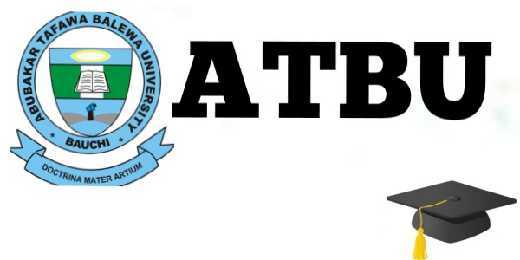 ATBU is also accredited by the National Universities Commission (NUC) Nigeria. There are currently 6 faculties in Abubakar Tafawa Balewa University (ATBU) offering 38 undergraduate courses and 4 post graduate schools for postgraduate diplomas,master degrees and Ph.Ds. 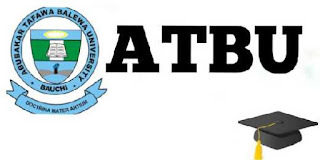 ATBU School Of Postgraduate Studies offer admission for Postgraduate Diplomas, Master degrees and Ph.Ds.